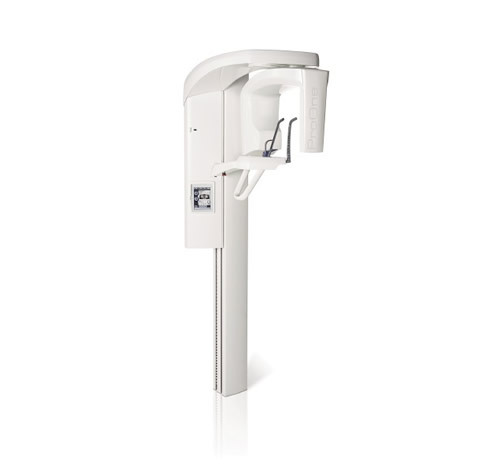 Full-featured panoramic X-ray unit, designed with simplicity in mind. 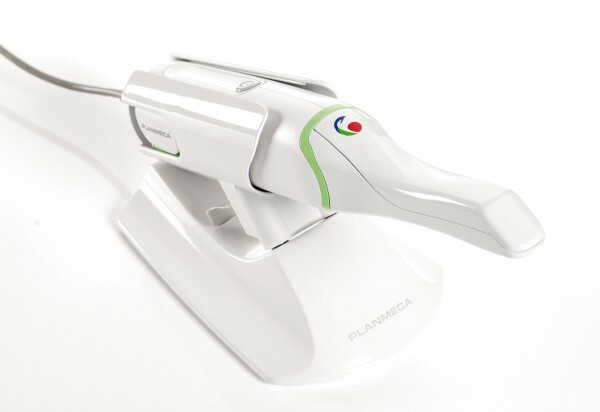 Featuring cutting-edge innovations, Planmeca ProOne combines extensive diagnostic capabilities and superior image quality into a compact, easy-to-use package. The full-colour graphical user interface provides clear texts and symbols to guide you through your procedure. Settings are logically grouped and easy to understand, speeding up imaging and allowing you to focus on positioning your patient correctly and communicating with them. Open patient positioning and side entry minimise errors caused by incorrect patient positioning by allowing you to monitor the patient freely from both the front and side. Side entry allows easy access for all patients – standing or seated. Patient positioning is assisted by our triple laser beam system, which indicates the correct anatomical positioning points. 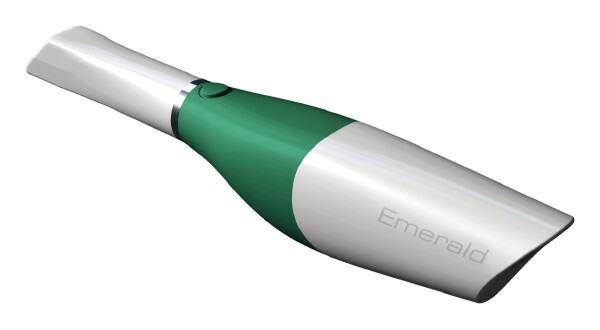 The unique Autofocus feature automatically positions the focal layer using a low-dose scout image of the patient’s central incisors. 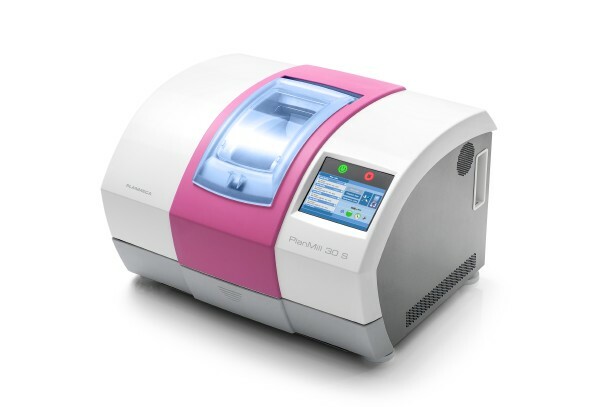 Landmarks in the patient’s anatomy are used to calculate placement, enabling practically error-free patient positioning and dramatically reducing the need for retakes. The result is the perfect panoramic image, every time. In child mode, the imaging area and exposure values are reduced in all programs and also the focal layer can be narrowed in the panoramic program. The patient dose is reduced remarkably.